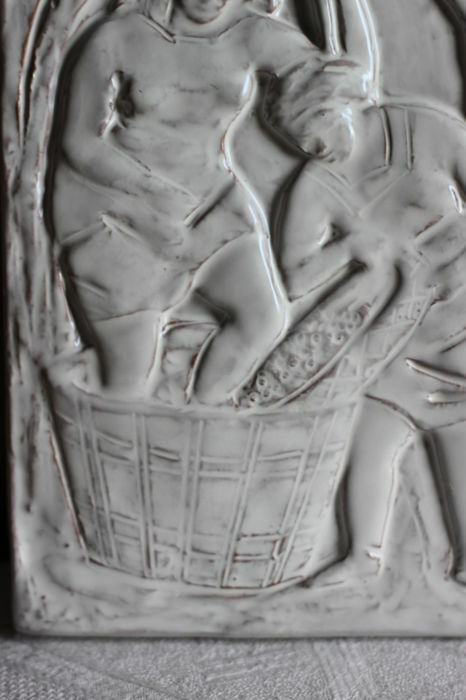 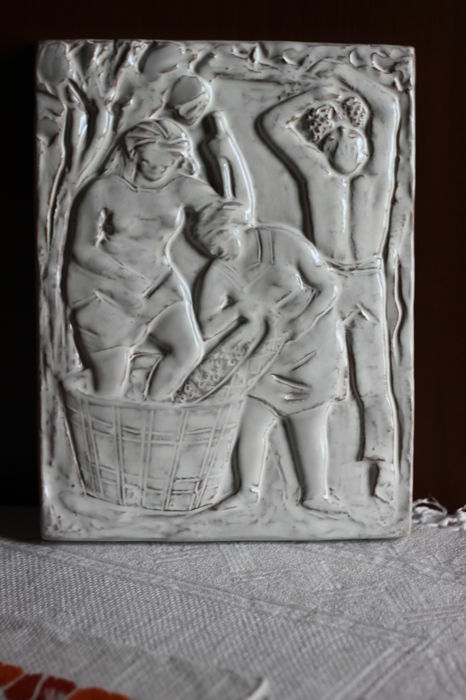 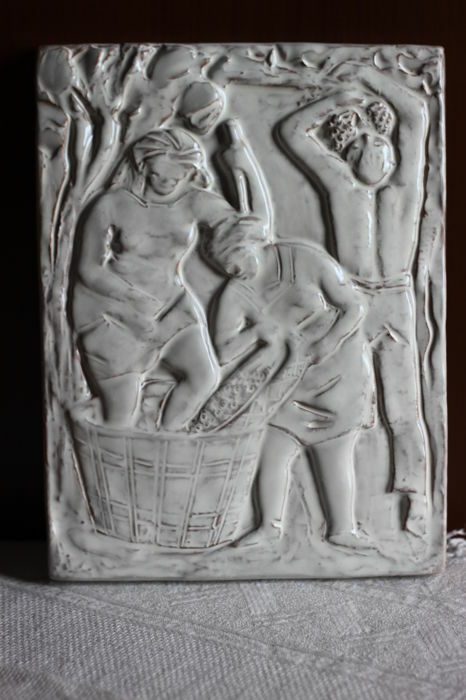 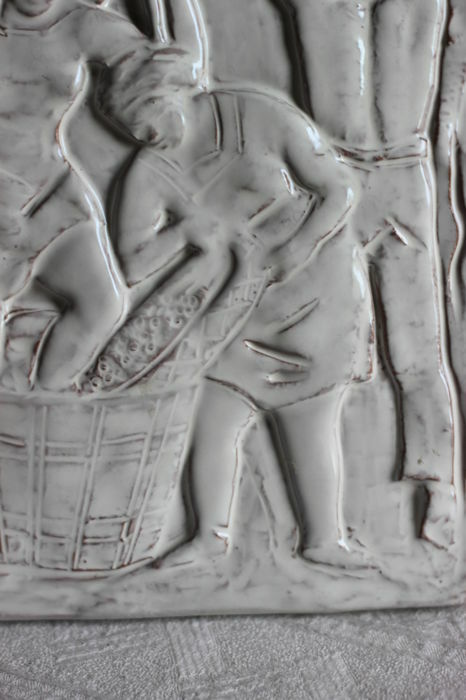 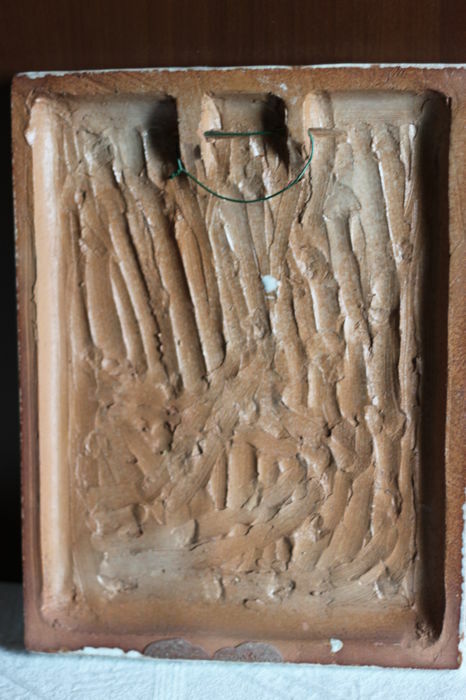 In white glazed ceramic, depicting the harvesting/pressing of grapes, in very good condition. 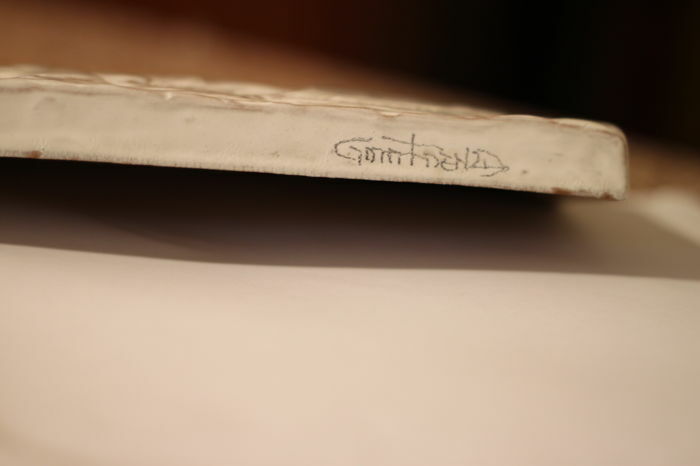 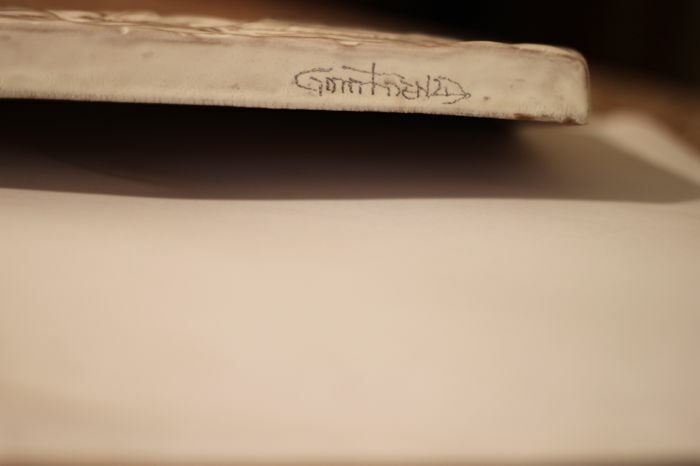 Bearing the signature “Gatti Faenza” on one side. 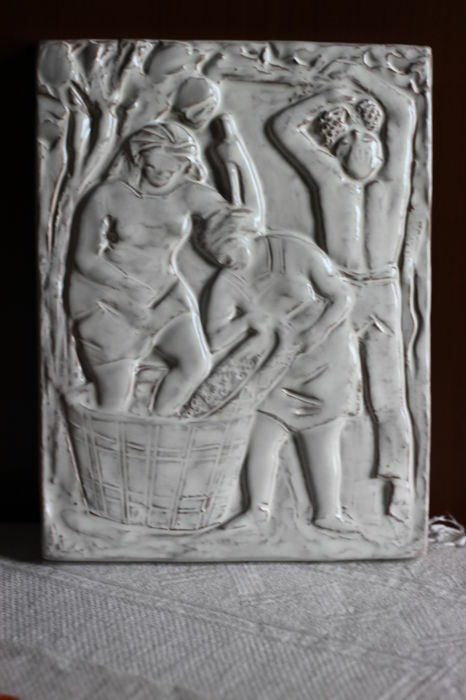 You can pick up this lot from the seller: Bologna (Italia/Bologna/Emilia Romagna), Italy.